Enjoy a special day sailing with the wind in our boat. 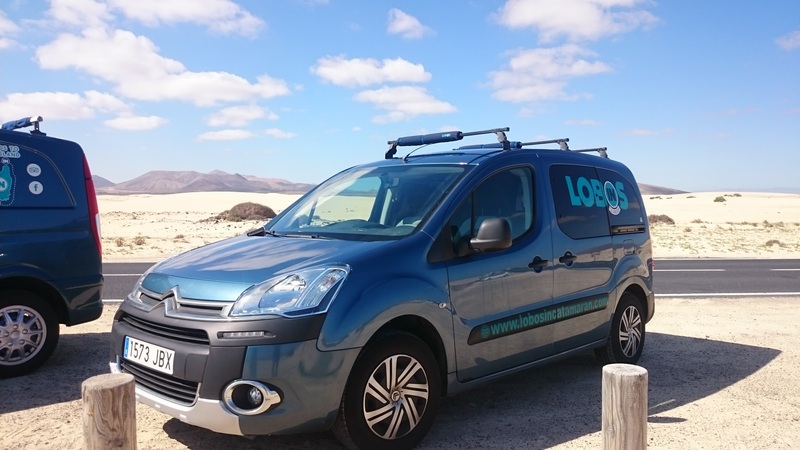 A trip around the Lobos island, considered as a Biosphere Reserve. 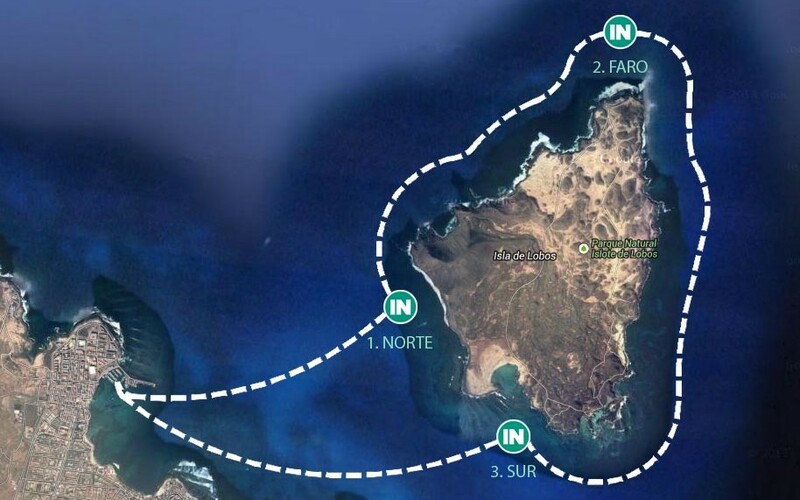 We will leave from Corralejo, Fuerteventura, and sail on the north side of the Lobos island where you will be able to see some very emblematic places as the Martino lighthouse or the half sunken crater known as La Caldera. It is, as well, a famous area for its amazing waves, as the ‘Derecha de Lobos’, ridden by worldwide surfers. Then we will sail to the south side of the island, where you will be able to practise different water sports and activities a few meters from the La Concha beach with its amazing turquoise water. Cristal clear water and the fishes fed with you own hands are waiting for you. 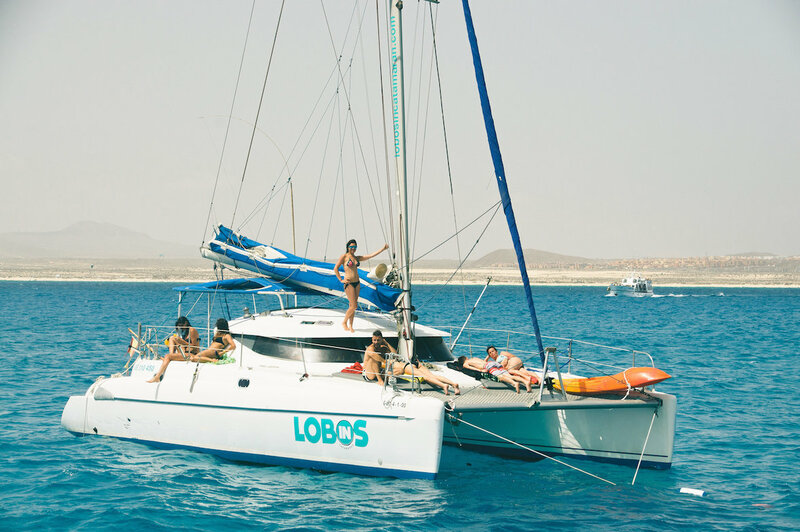 In ‘Lobos in Catamaran’ we have complete snorkel equipments for 10 people, kayaks for 4 people and 2 paddle surf boards for our guests and the crew to enjoy that unique site. Nothing better to get your strength back, than a delicious food on board, cooked by our team with fresh and local products. This is, with no doubt, our best boat trip ever. 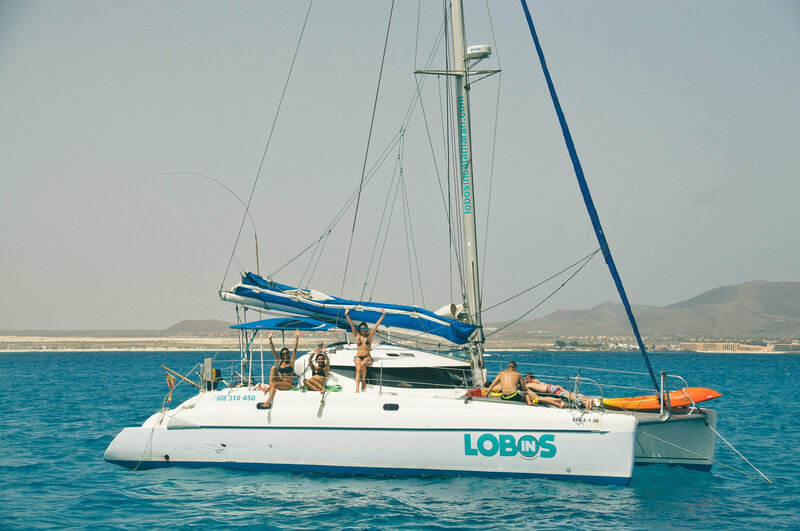 We organize different boat trips, as private trips, special events’ boat trips, boat trips to Lanzarote or to La Graciosa. Our trips can last from a few hours to 5 days. 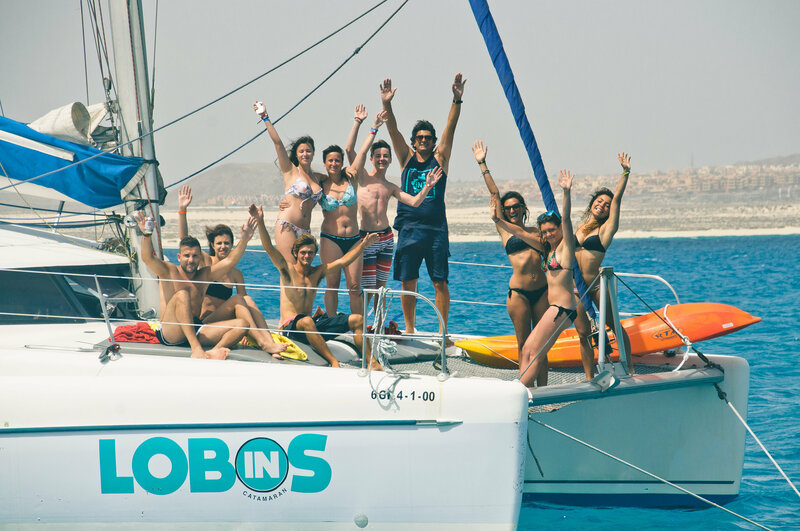 Offer a special day to your family, friends or colleagues on our catamaran. 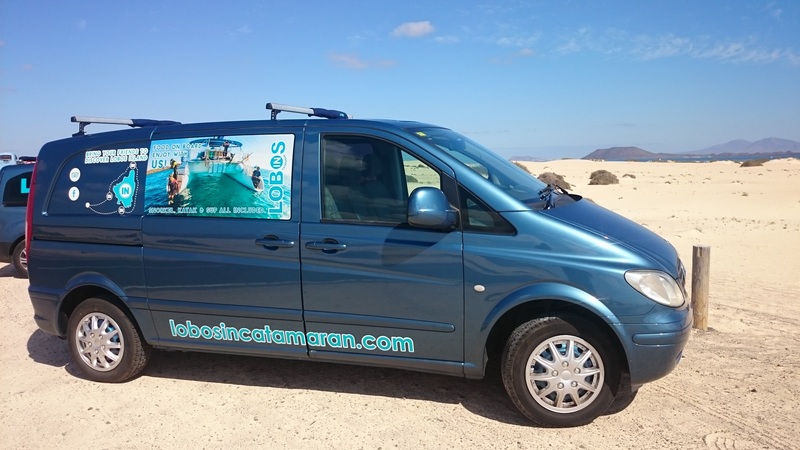 We’ll pick you up at your hotel for free in the whole north side of Fuerteventura.